Red Master Harrow is a leading horse arena equipment company in Amarillo, Texas. We at Red Master understand how important it is to properly care for your horse and arena. As horse owners and riders ourselves, we also know how overwhelming it and expensive it can be. Our arena drags, watering equipment and horse-training equipment are all commercial-grade. Each piece of equipment is designed to maximize you and your horse's safety and performance. 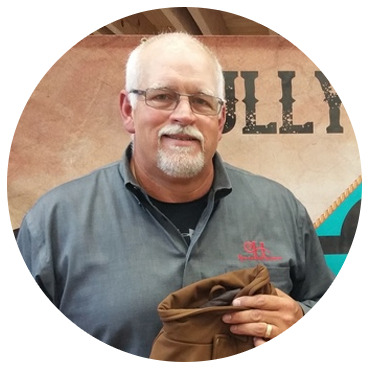 Owner Floyd Fain is committed to ensuring every customer receives the best harrow for their discipline and footing. He and his knowledgeable team pride themselves on their ability to match each customer with the perfect harrow and attachment for their arena. Floyd is passionate about horses and is an experienced team roper. Proper footing and groundwork is key in protecting horses and Floyd understands what it takes to keep horses sound with any type of ground or footing. He has worked arenas around the country and can help you meet your goals for your arena. We personally use what we sell because we wholeheartedly believe in and trust our products. Every single piece of equipment is specially designed to reduce and prevent injuries in horses and to help you achieve your footing goals. That is why Red Master Harrow is one of the industry’s most trusted and reputable manufacturers and can be found throughout the nation’s top arenas, from the East Coast to the West. 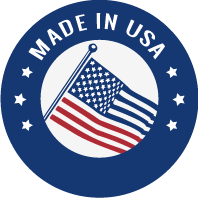 All of our products are manufactured in the good ole USA. All frames carry a lifetime warranty.